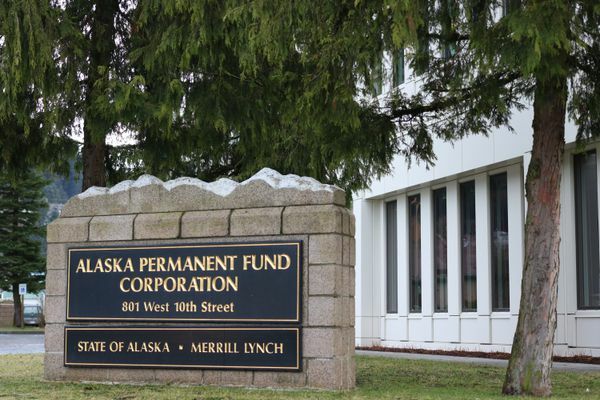 It's nearly certain that residents will see PFDs this year of $1,600, an amount supported by the Alaska House, Senate and Gov. Walker. 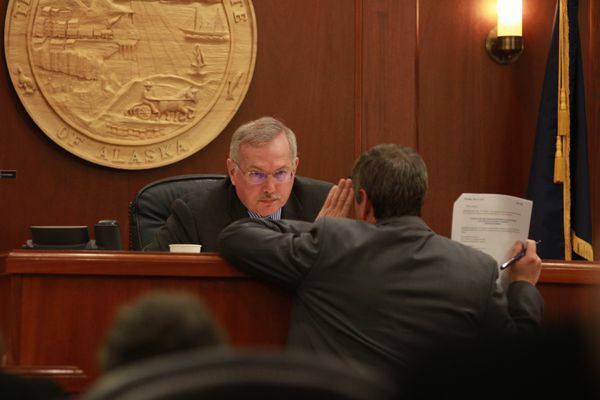 The Alaska Legislature passed a budget and avoided a government shutdown. What happens now? Lawmakers drew $2.4 billion out of the rapidly disappearing state savings account. 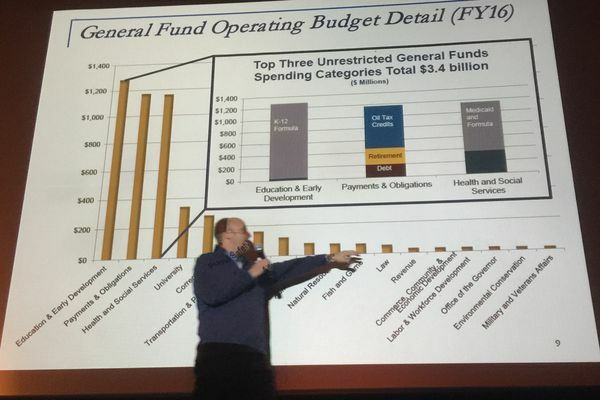 But the special session continues and big long-term spending and revenue questions remain. 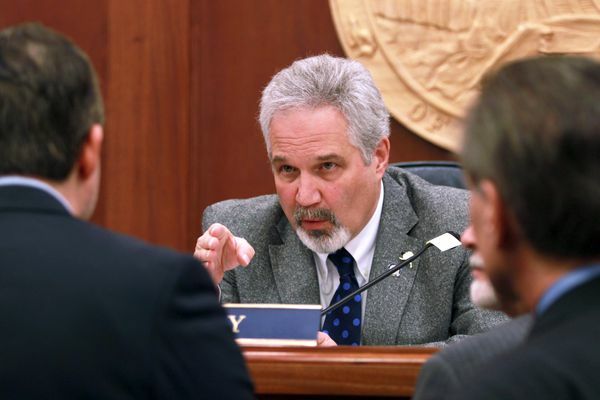 The Alaska House approved a modified operating budget that tilts toward House priorities along with an expanded Permanent Fund dividend before gaveling out of the special session. 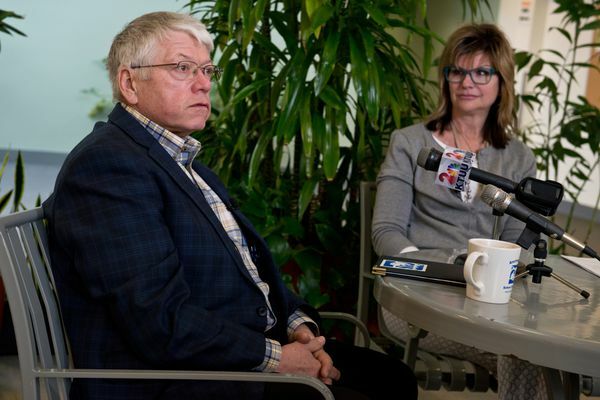 The move injects a new note of uncertainty into negotiations between the House and Senate to pass an operating budget by Friday. 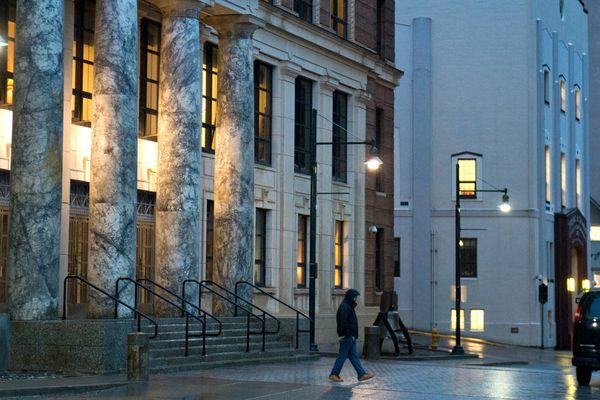 Alaska state government is scheduled to shut down on July 1. Here's what that might look like. Legislative leaders insist they’re engaged in productive talks on a state budget deal and a broader fiscal plan. With a state government shutdown just over three weeks away, there’s little public evidence that the House and Senate are closing their huge divide. 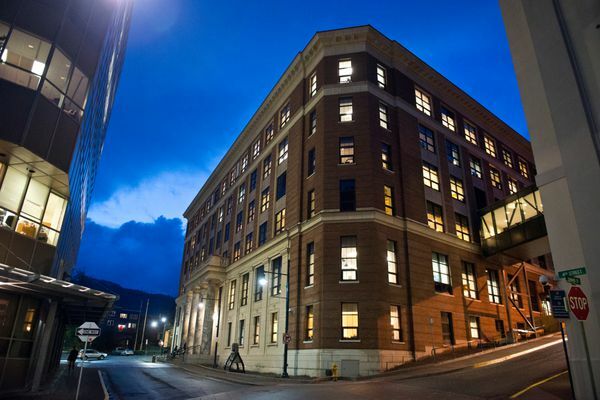 It was like "Groundhog Day" for the University of Alaska regents, as they spent two days discussing budgets -- even though they don't yet have one from lawmakers. 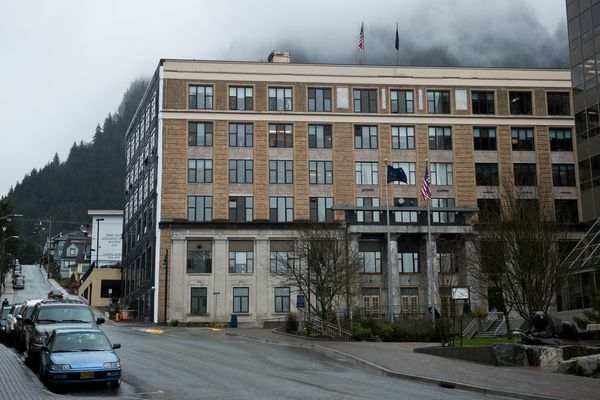 Nearly 20,000 state workers got emails Tuesday with a one-month warning of pink slips if the Legislature doesn't pass a budget by July 1. 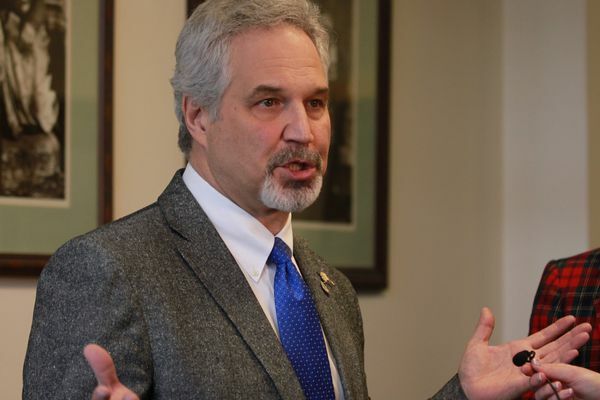 With the deadline for the end of the session looming Wednesday, the House and Senate still haven’t reached agreement on how to fix the state's $2.5 billion fiscal gap. 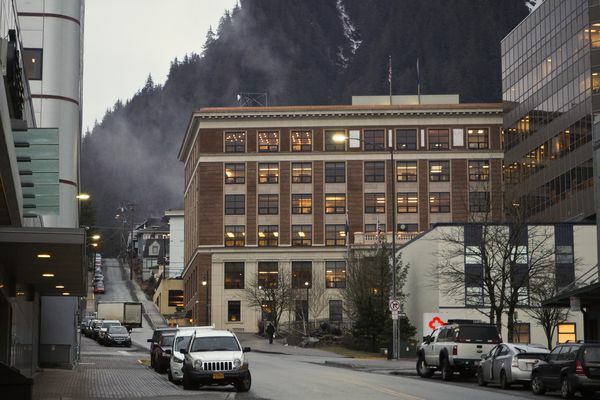 The rejection of the House's income-tax proposal underscores how far apart the two chambers remain after nearly four months in Juneau. 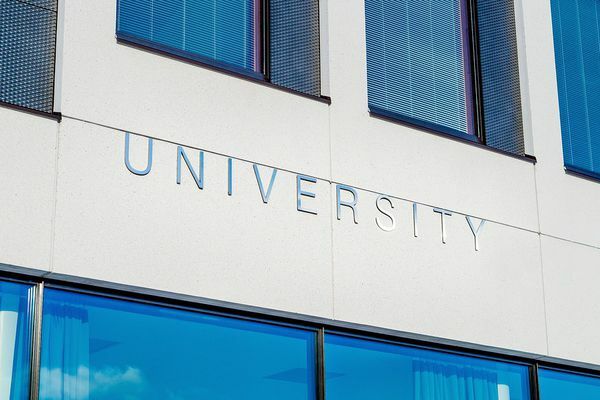 The number of rehires depends on the budget passed by the Legislature, but lawmakers have yet to agree on a state fiscal plan or education funding. 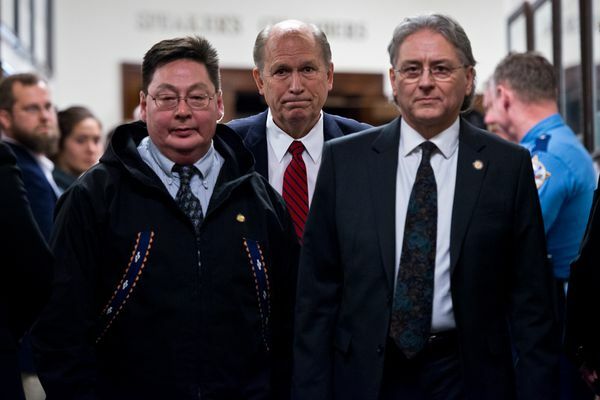 The Alaska Senate has scheduled a Friday vote on the House's income tax proposal, signaling the likely defeat of the legislation. Gov. Walker's legislation would allow him to turn down one-third of his salary, fulfilling a promise he made last month. 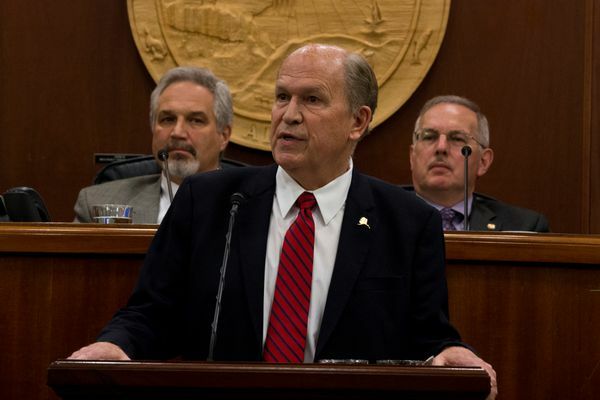 In his State of the State address, the governor pitched a stripped-down version of his budget package from last year and left room for adaptation — all while ratcheting up his rhetoric. Delay one more year and there won't be anything orderly about the budget transition.